Want to join our league as an individual player or team? Click here to fill in the application form. Register your interest based on a first come first serve basis so make sure to fill it in to not miss out. 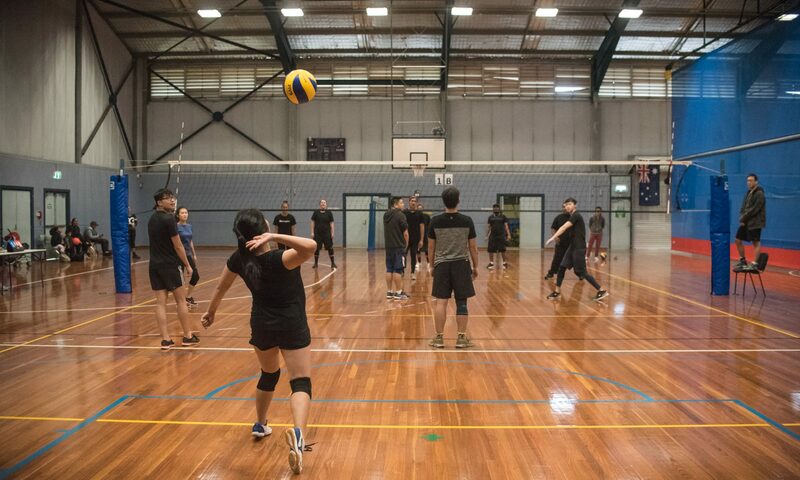 It’s a great chance to meet new players, socialise and play some volleyball! We run a mixed social league with the next season starting on the 28th of October at Marrickville PCYC.